An extended audio version of this story can be heard on Episode 12 of Work in Progress, Slack’s podcast about the meaning and identity we find in work. 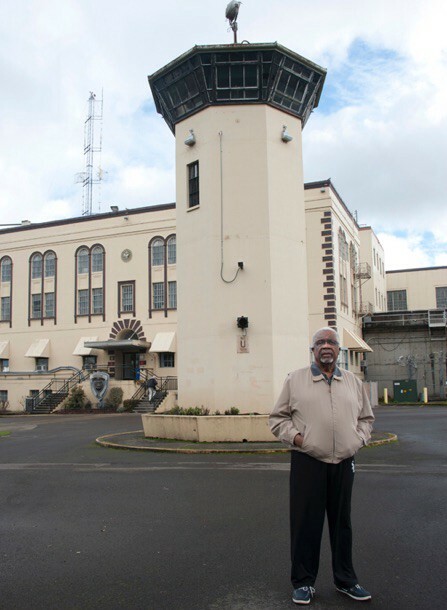 The death warrant came about 18 months into Frank Thompson’s tenure as superintendent of the Oregon State Penitentiary. A man on death row wanted to speed up his execution. The last time Oregon had put an inmate to death was 32 years earlier in a gas chamber. For the first time, Thompson had to perform an important part of his job that raised moral questions that were a matter of life and death. At first, Thompson was overwhelmingly concerned with everything that had to be done in 60 days to fulfill the request — since the last execution, there were new regulations for death by lethal injection, but there was no protocol, no trained staff. It also fell to Thompson to explain to the condemned man what his last day would look like and how his execution would be carried out. He will never forget what it was like to watch a man surrender his entire emotional and physical self. “I felt that I don’t deserve to be in a position where another human being just gives over who they are to my being and my authority,” he says. The state of Oregon has executed two people in the past 54 years, and Thompson was there both times. He knows the death penalty in a way most people do not, which gives all the more power to how he’s choosing to spend his retirement. 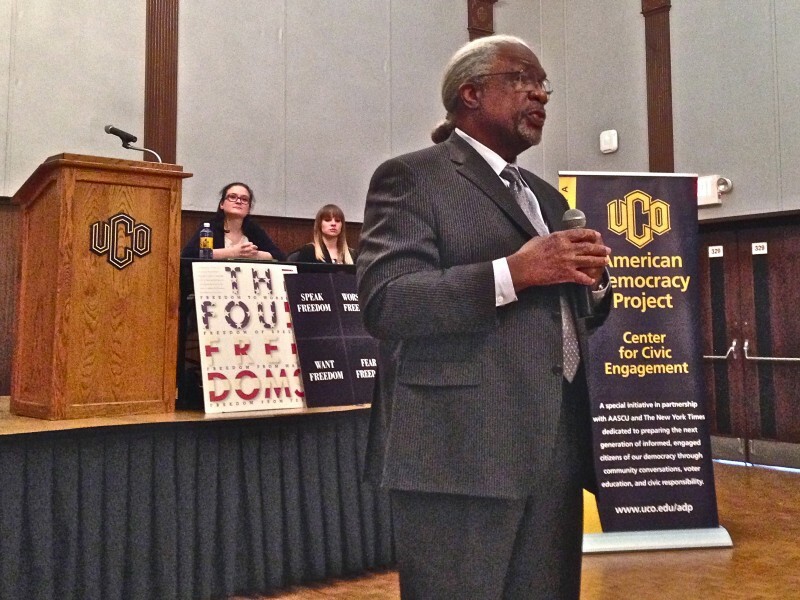 At 73, Thompson is putting his energy into getting the death penalty repealed. He’s now a passionate member of Oregonians Against the Death Penalty, which had a hand in the state’s moratorium on capital punishment enacted in 2011. But he stands out from his fellow activists because he was the one who oversaw Oregon’s two most recent executions, two decades ago. “As I looked at all of the problems with the death penalty and wrestled with what they meant, I realized that at my very core that I could no longer tolerate or accept the death penalty,” he says. To understand how a prison warden came to have such a change in perspective, like the soldier who becomes a peace activist, it’s important to understand where Thompson came from and why he chose to work in the prison system to begin with. Thompson was born black in the segregated South. He grew up in Little Rock, Arkansas, with parents who were teachers. Coming of age under Jim Crow, Thompson knew discrimination and the civil rights movement up close. One of his neighbors was one of the “Little Rock Nine,” a group of students who made national headlines when they enrolled in a racially segregated high school and had to brave angry mobs to get to class. The times were intense and inspiring, and they left Thompson wanting to be part of the change. 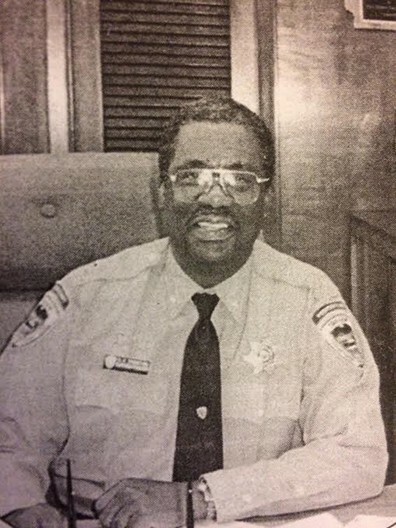 After a tour in Korea with the army, he returned home and became a police officer before beginning a career in corrections. The way he saw it, there was a lot of potential to be a force for good behind prison walls. “My potential in making a contribution from the inside was much larger to me than the risk posed by maybe having to execute someone at some point,” he says. Thompson knew when he joined the prison system that capital punishment was being administered disproportionately against the poor who couldn’t afford better legal representation. He also knew it was applied unfairly against African Americans. He just figured it was something to fight and correct like discrimination and segregation. But then came that fateful day in 1996 when the death warrant arrived and Thompson had to learn more than he ever wanted to about capital punishment and what he saw as its flaws. In addition to ending a life, he learned how stressful it was on his staff to carry out an execution. One particular moment during one of the executions Thompson oversaw will always stay with him. 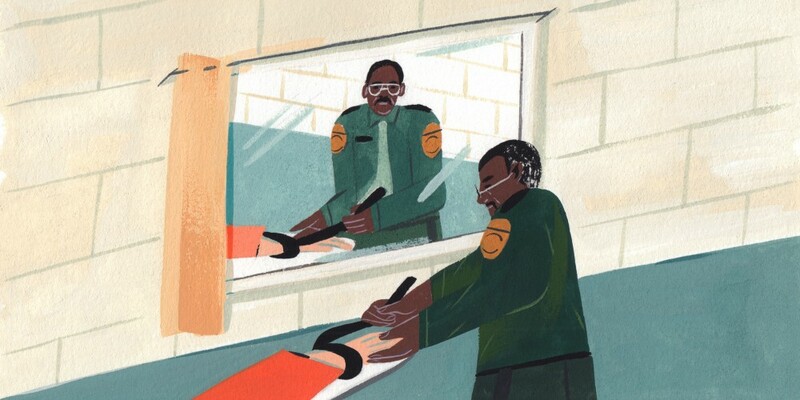 As he walked into the room to give the signal for it to begin, the inmate who was about to die indicated that the straps across his wrists were too tight. Emily Brady has been to Alcatraz and Robben Island and found them both very eerie.